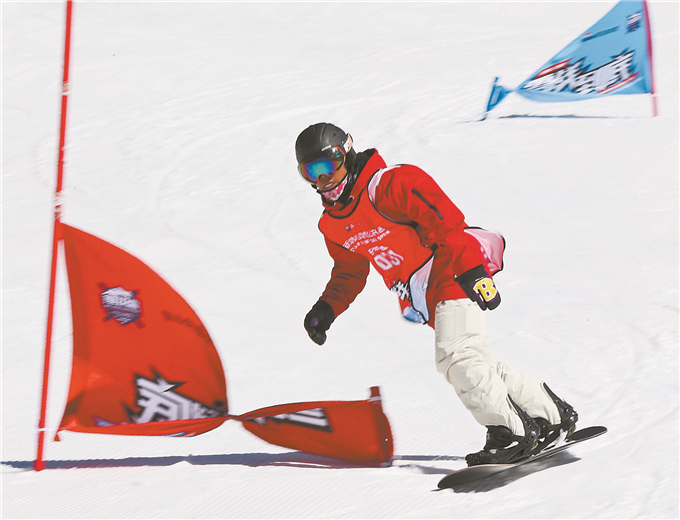 A ski competition was held at the Dacaohai Mountain, Yunnan’s Huize County on Jan. 22, drawing nearly 50 participants. Some local competitors said that it is awesome to find somewhere to ski in the province and the experience is quite exciting. “An outdoor ski field requires proper temperature and humidity. 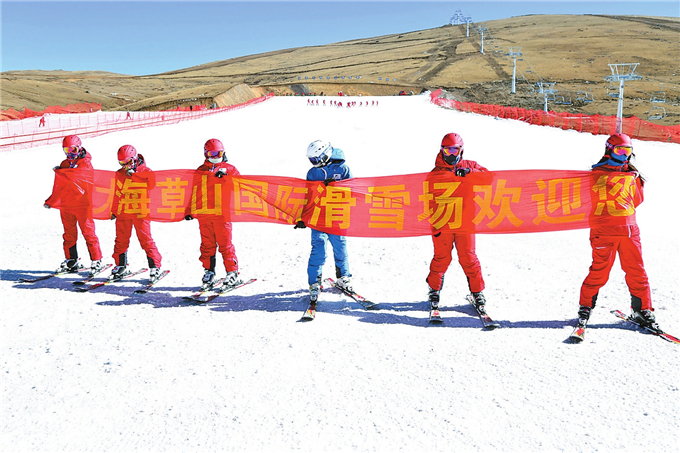 Therefore, it is hard to find a ski field in the southern provinces of China,” said Yang Zhi, the person in charge of the competition. Yang also said that compared with those ski fields in northern China, the one in Huize boasts magnificent scenery. This is another attraction to skiers. Endowed with special weather conditions and landforms, the ski field in Dacaohai Mountain is an ideal place for the sport. People can ski here for 100 to 120 days every year. And with its gentle slopes, it is a suitable place for both mountain skiing and ski training. In addition, the ski field was designed by site planning experts of 2022 Winter Olympic Games to be held in Beijing. 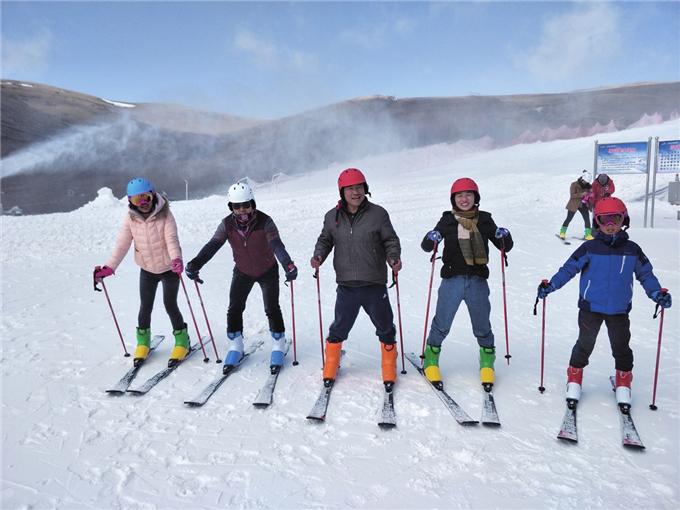 Chen Zhao, deputy general manager of the field said that as it is the only ski field which can host large-scale skiing events in Yunnan, the Huize field will provide an exchange platform for skiing lovers and promote winter sports in the province in the future.